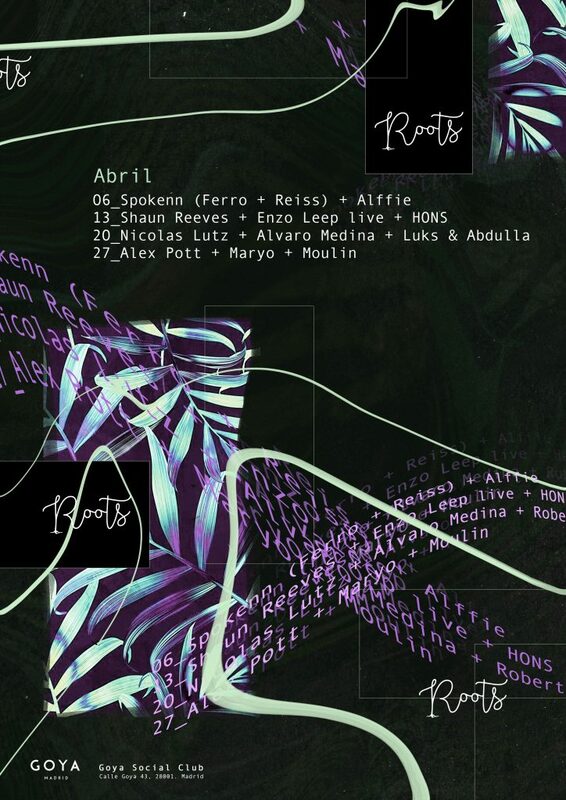 The 6th of April we welcome Amsterdam duo Spokenn for the first time in Madrid. After Ferro’s visit last September we got captivated by his minimalistic groove and his impecable selection, this time he’s back with his aka Spokenn alongside Reiss one of Amsterdams best hidden gems with a very special 4h set. Make sure not to miss out on this one it’s going to be legendary!